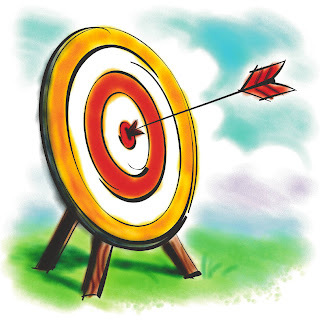 Our ideal target retirement date is 2027, twenty years from now, when I am 52 and my wife is 43. Realistically, this goal is going to be a stretch, but we have a long enough time frame that I think it is possible under favorable conditions. If we believe that we can live on $60,000/year when we retire, then using a 4% Safe Withdrawal Rate (SWR), our nest egg goal is $1.5M. However, with inflation averaging 3.43% annually, our nest egg may need to be substantially larger. We will refine and better define our plans/goal as time goes on. Some other challenges in reaching our goal include being able to purchase (and pay off) a home and finding affordable long term health care. Our desire to have children will also affect our saving/investing rate, but won’t stop us from having them. I guess if I have to work until 53, I could live with that. Agreed. Worst case scenario, we might semi retire. But, we’ll work hard to avoid that.